Taking place for the U16s on Wednesday, 12th March 2014 at Stowe School. 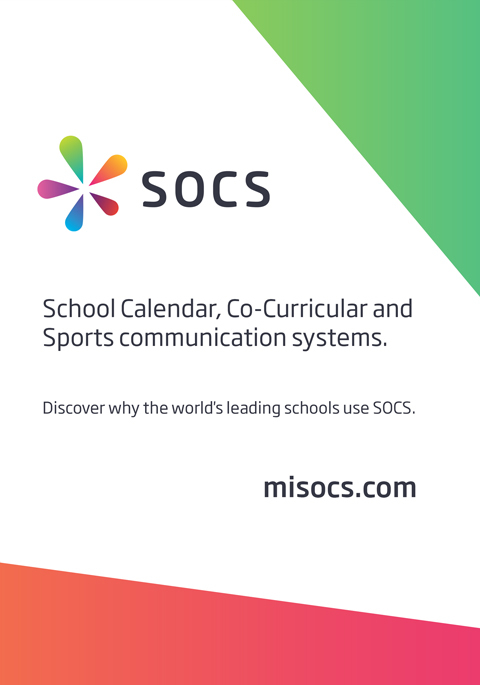 From here you can keep track of progress through the group and final knockout stages and when the draw has been announced you will be able to Find Your School to quickly see your team's playing schedule. The archive currently contains 194 fixtures featuring 40 teams from 22 schools over 2 seasons.